Anyway, without further ado, here we go. I know, socks are not exactly the most thrilling of subjects. But when you’re trying to live a more minimalist lifestyle, a new pair of socks is a big deal! I only have five pairs of socks (two pairs of walking socks, one gym, two everyday) so I’ve taken my time to choose a new pair. I first saw these Avoca ones (which are designed in Ireland and made in Italy) a few months ago on a trip away to the Lake District and when the time came to buy new socks, decided to track them down, finding them in a little store in Harrogate, where I spent the day last week. More on the Harrogate trip later. Suffice to say, I love my new socks. Two: The Grand Budapest Hotel. I blame Wes Anderson for this. Ever since watching the above film, I’ve been obsessed with the colour pink. Not since Kay Thompson* sang ‘Think Pink’ in Audrey Hepburn’s ‘Funny Face’ has the colour worked its magic through a film so much. The Grand Budapst Hotel in its heyday is a giant, frothy, towering fondant fancy of a hotel, and it is now all I can do not to paint my whole flat pink. Add to that the blossom trees near our flat that are teetering on the brink of exploding into confetti petals, and I’m totally sold that pink is my colour of spring. *PS Kay Thompson is probably more famous for writing the ‘Eloise’ illustrated books about a small girl living in the Plaza in New York. They are all utterly fabulous and charming and you should read them. 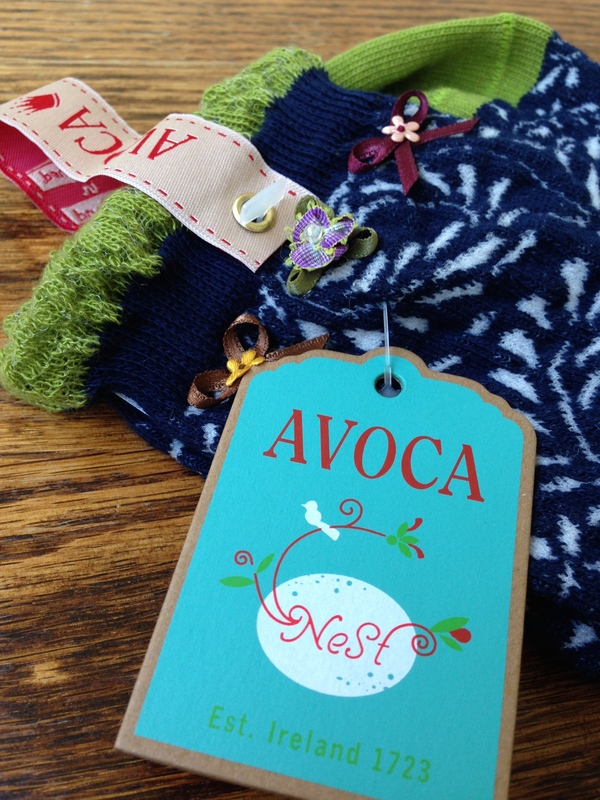 Oh I have some Avoca socks too, they are amazing aren’t they? I got mine from a shop in Haworth but where are yours from (I live in Harrogate)?. Also, very much looking forward to seeing the new Wes Anderson tonight and I’m already quite partial to pink! PS Hope you enjoyed your trip to my home town – looking forward to seeing more photos! They’re from a shop called Bijoux. It’s opposite the Turkish Baths, near that lovely new coffee place, Hoxton North (highly recommend, if you’ve not tried them yet) and they had quite a few different ones. I may *need* to go back for more. Hope you enjoyed the Wes Anderson film!